Selected Work — NICK BARCLAY DESIGNS. Mister Wolf produces high-quality, thoughtfully designed timepieces for men and women that are designed and assembled in Sydney. Truly unisex in their design, our watches are pared back with personality. I was asked by Mister wolf to take a look at their branding and look-book bring it all into line. I used an modern urban pallet with simple strong typography to give the brand a clean high end modern feel. 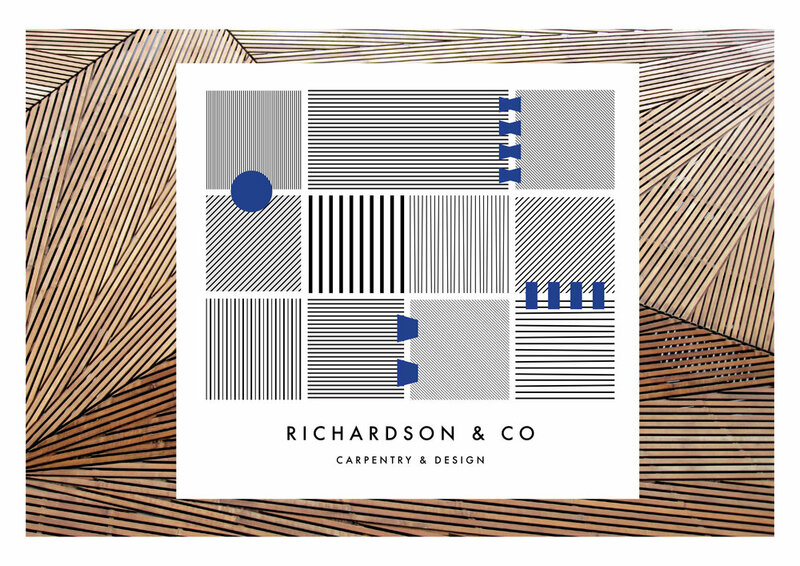 I used bars as a graphic representation of wood grains then overlaid carpentry joints in blue as it is stands for trust, confidence and strength. 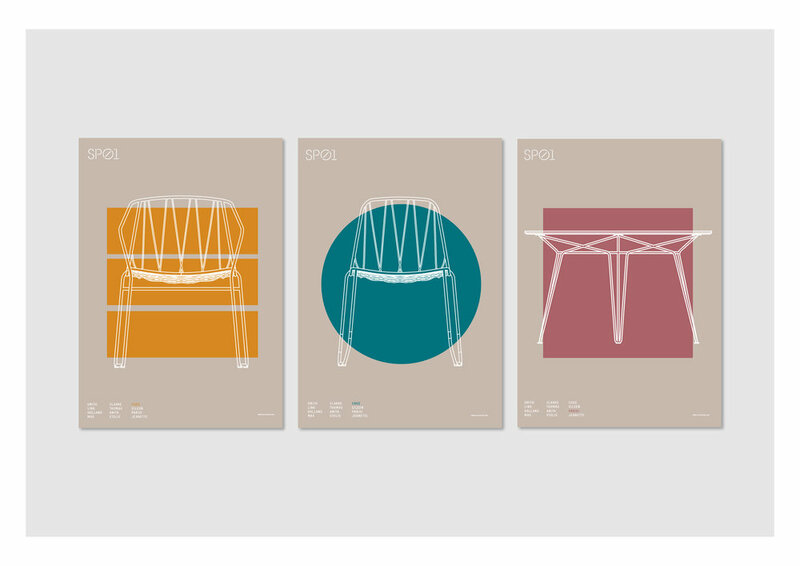 SP01 is a new design brand from Space furniture featuring a collection of beautifully detailed, hand-finished furniture, conceived in Australia and designed and made in Italy. 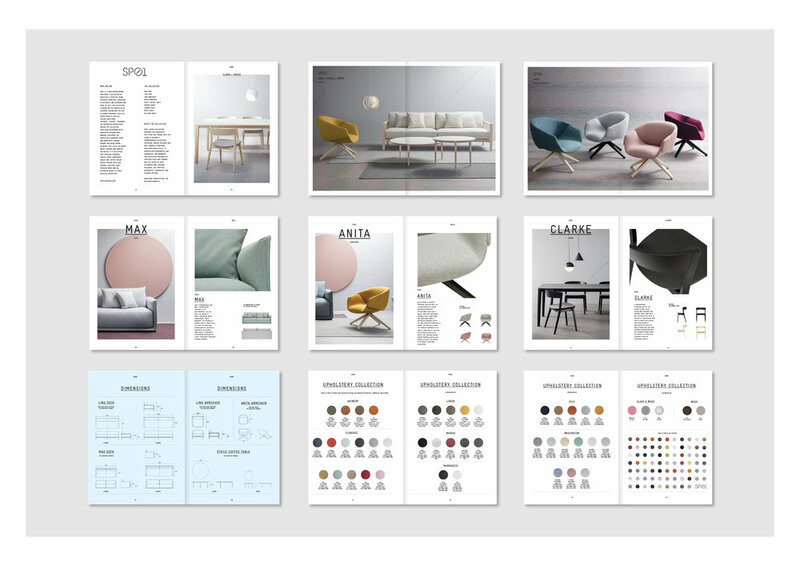 Ive been working with Space Furniture designing the look-books and print for their new SP01 range of furniture. Farmer Giles distributed pork products from Pacdon Park to hospitality venus though out Sydney. I wanted to give it the feel of a quality butchers but with a modern feel. 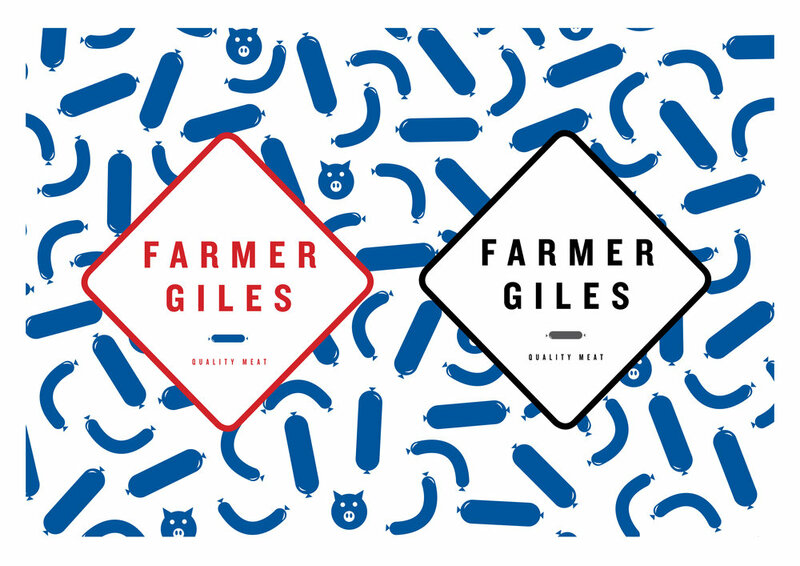 I created a background pattern and used a blue that represented the quality stamp on meat products. Micro brewery based in Russia contacted me to take a look at their labels. I wanted to give them a brand look while keeping the individuality of craft beer. To celebrate their 60th birthday Katies wanted to update their brand and give it a fresh new look. They wanted to play on their heritage as a long standing Australian brand and use their love of bold colours and patterns. I worked with YOLO agency to create a look that celebrated Australia while giving the brand a clean modern more youthful look. A collaboration between winemaker Dominic Valetine & Clare Burder, whoes family own the high altitude ‘EMINENCE’ vineyard located in Whitlands, VIC. hand picked, whole bunched pressed, wild fermented in French oak followed by 9 months maturation on lees. I used a graphic representation of the cloud formation and the weather symbol for the cloud to give the label a clean striking look. The name and symbol are printed in metallic bronze. Design Eighty 5ive is an interior design firm that wanted a new logo to reflect their brand but also wanted their logo to reflect that they also design exteriors as well as interiors. I Decided to use a cube to symbolize a room but by removing the top lines it created an optical illusion where the 85 appears to be on the outside wall and sometimes appears to be on the inside wall.